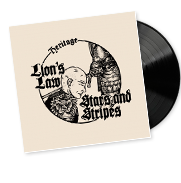 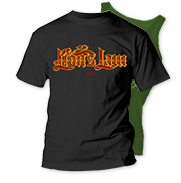 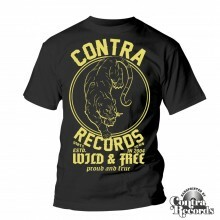 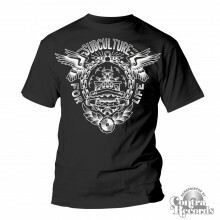 Contra Records - "The Stance" T-Shirt black lim.30pcs 15Years of Contra Edt. 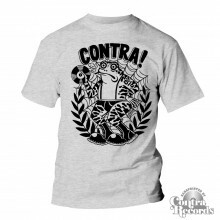 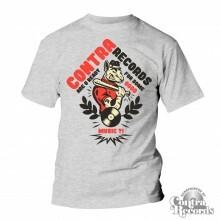 Contra Records - "Toad" T-Shirt grey 15Years of Contra Edt. 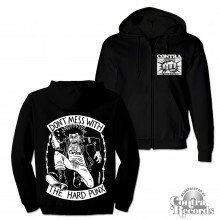 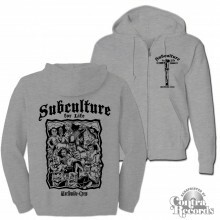 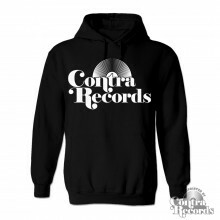 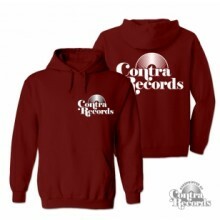 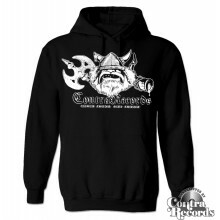 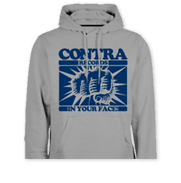 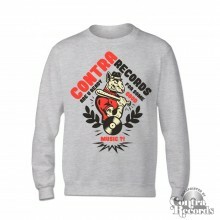 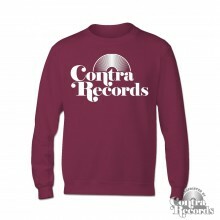 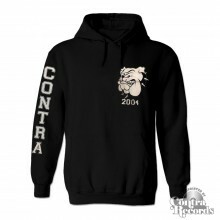 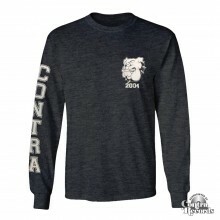 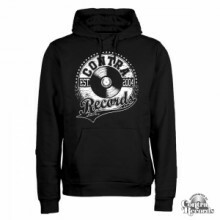 Contra Records - "Are You Ready" Sweater grey 15Years of Contra Edt. 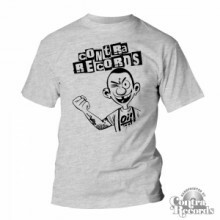 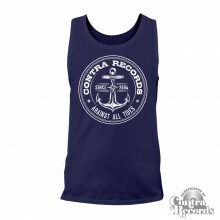 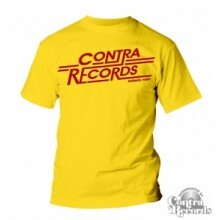 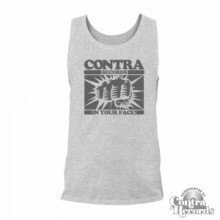 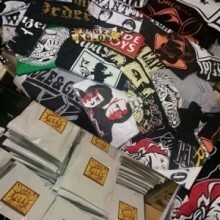 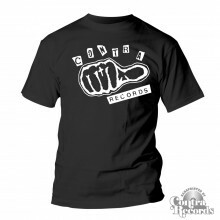 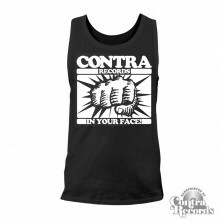 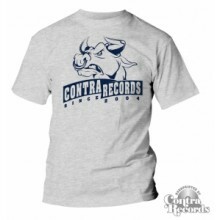 Contra Records - "Are You Ready" T-Shirt grey 15Years of Contra Edt. 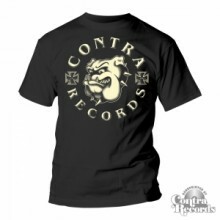 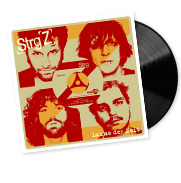 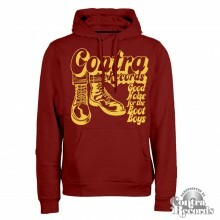 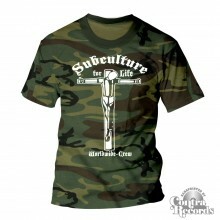 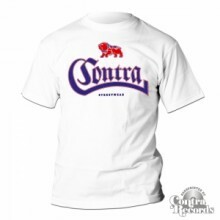 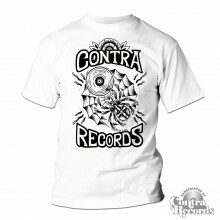 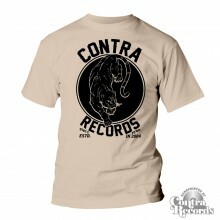 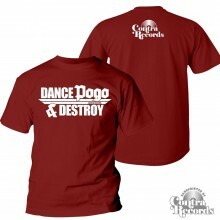 Contra Records - Vinyl T-Shirt Camo limited edt.